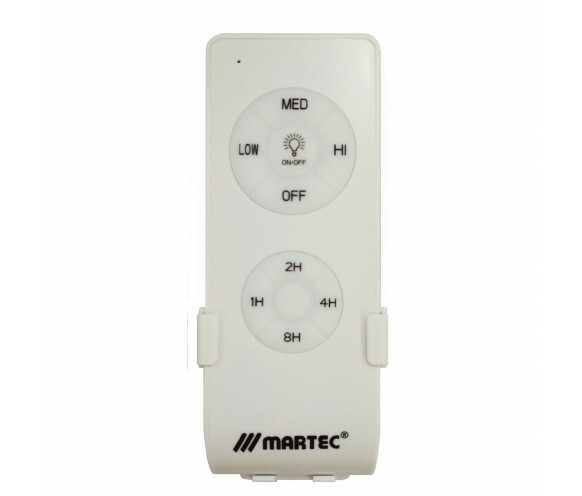 The Martec Prince smart remote control is both stylish and of course the highest quality. 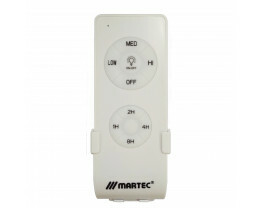 The Prince smart remote control features the latest Martec OneTouch app technology. 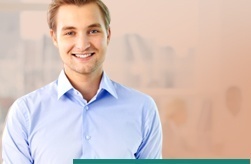 The Martec OneTouch app enables the convenient control of multiple compatible Martec Ceiling Fans with the addition of advanced timer function, speed control, security settings and more.